More than 30 years experience on grey fabric labeling system for piece tracking through all textile process. 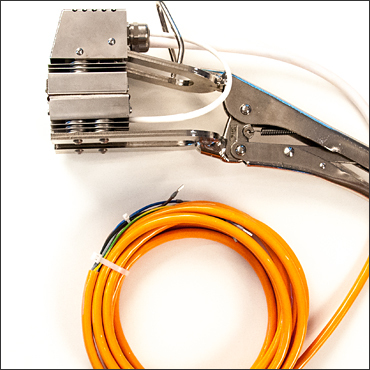 Norsel Textilmaschinen AG is a manufacturer of labeling system since more than 30 years. 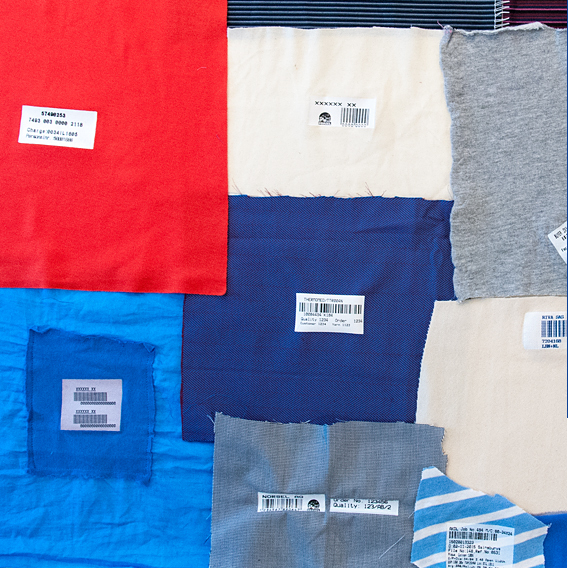 The labeling system works for all kinds of textile raw materials - regardless of whether the raw material was produced from natural or synthetic yarns or whether the material to be marked was produced on a weaving, circular / warp knitting and non woven machine. Norsel hardware and components ensure high quality label printing as well as proper sealing on all kind of knitting and woven fabrics. Our high quality label ensure readability and sustainability after all dyeing process like mercerizing, high temperature dyeing and even after hot calendering. 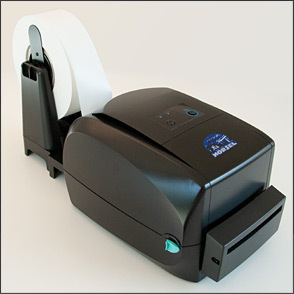 With the Norsel software solution you are able to design your labels and transfer all data to your internal database system. It is unique software to make most economic label on fabrics. It can be integrated with any kind of database (ERP, SAP, Oracle, MySQL, Microsoft SQL). 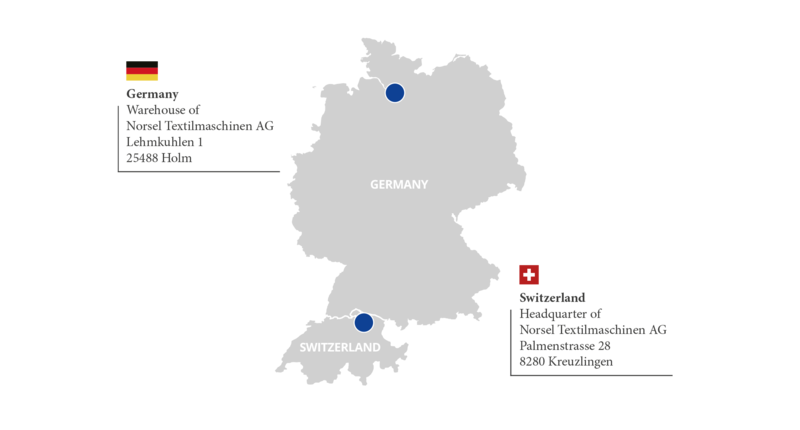 The headquarter of Norsel Textilmaschinen AG is located in Switzerland. Since 2017, Norsel has relocated their warehouse and production of the goods nearby Hamburg, Germany.